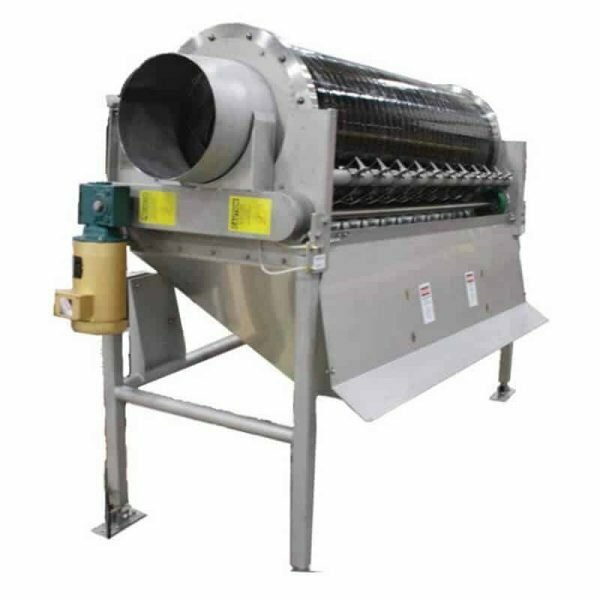 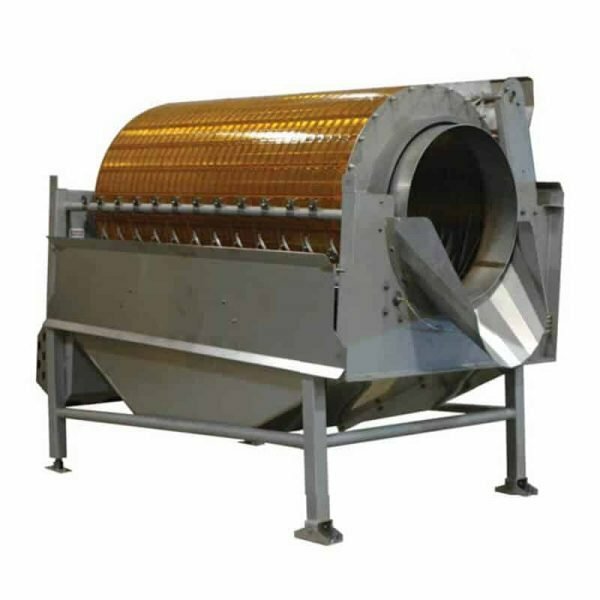 We provide bean snipping equipment for your processing line. A bean snipper does the work of snipping or cutting the ends from the green beans. 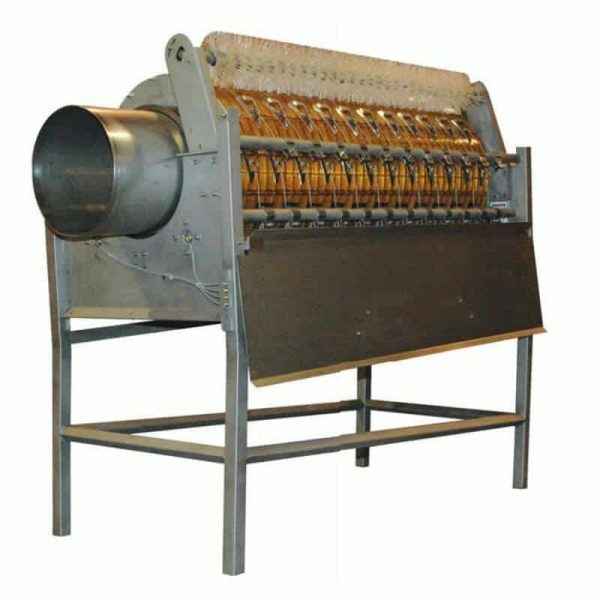 This machine has a high capacity and provides gentle treatment to the product. The ends cutter is simple to clean for maintaining a high hygiene standard. 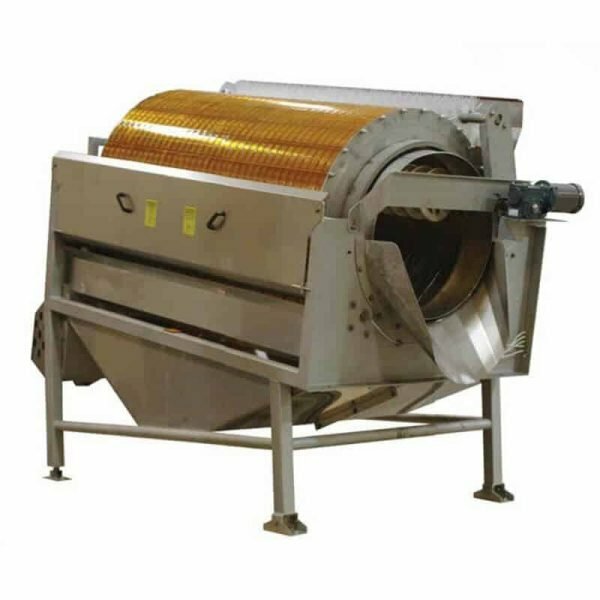 The product can then be moved to a bean cutter machine for cross cutting.